Plugins y todo lo relacionado para Autoplay Media Studio. This function adds a group containing a number of buttons . This function adds an Effect Sound and style 4 the Open group . This function Gets the Group Buttons Properties as a table. This function gives the path of the icon to the specific Group . This function Gets the Background Properties for specified Groups as a table. 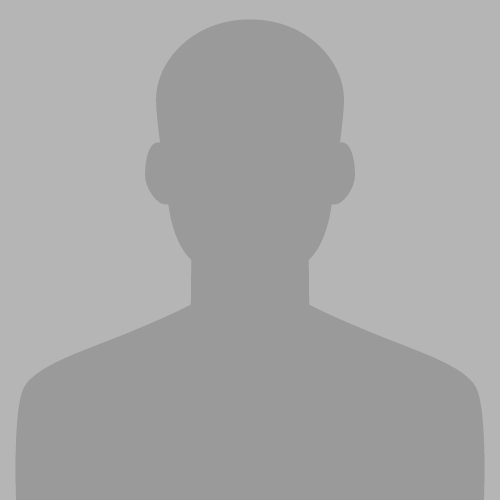 This function shows the text title of the group is required . This function Gets the Headers Properties 4 all Groups . This function Gets the text of an item "Button" in any Group . This function Gets the Properties 4 this Plugin as a table. This function Gets the Properties 4 the ScrollBar as a table. Set a Font Size for all Buttons Text. This function Sets Button Propertiesr 4 all Groups . This function Set Icon for any Group . This function Sets the Background Propertiesr 4 all Groups . This function Set any group Title . Set a Font Size for all Headers Text . This function Sets Header Properties 4 all Groups . Aligment all Items Text . This function Sets the text of an item in any Group . This function Sets the Propertiesr 4 this Plugin . This function Sets the Background Propertiesr 4 ScrollBar . "C:\Program Files\AutoPlay Media Studio 8\Plugins\Objects"
This function do Select any Item in any Group . 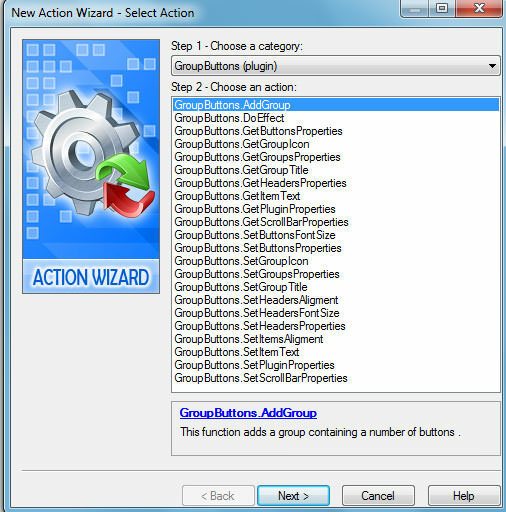 Re: GroupButtons Object Plugin V "1.0.0.1"
muchas gracias se mira muy bien tu trabajo. Abood great plugin, im not sure what kind of use would I give or do with them, but anyway thats a lot of love and work put on them, thanks!